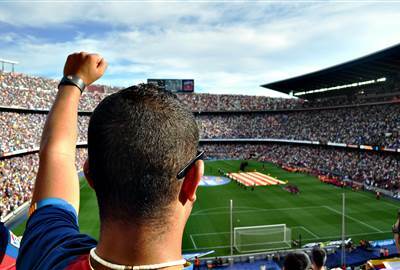 Famous for the football team FC Barcelona as well as the Sagrada Familia Barcelona is a melting pot of culture, history as well as modernity making it one of the most sought after tourist destinations in all Europe. 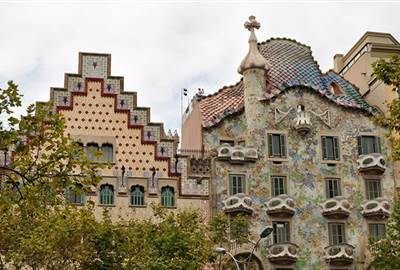 From beautiful architecture to enchanting seaside views and scenery Barcelona is a dream destination that should be part of anyone’s travel bucket list. The best way to intimately know Barcelona is on foot. Take your time and stroll along and appreciate the history of the city. 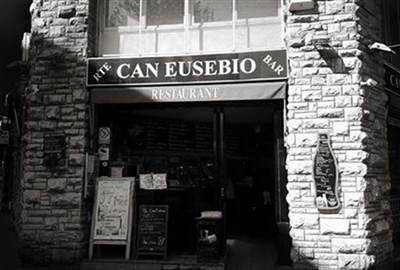 Some of Picasso’s paintings are inspired by his stay in the vibrant city of Barcelona. The Picasso Museum is worth a visit especially since he himself proposed the museum to be built there. Every place you visit there’s a history worth learning and it may hold true for Barcelona even more so. Rich in authentic history and landmarks to appreciate. 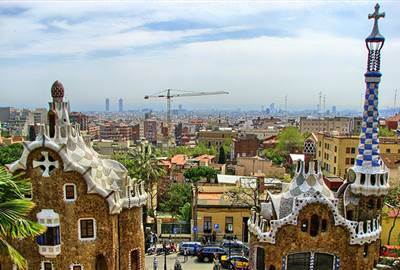 The city of Barcelona is a lovely song played from a time long gone. It’s remnants are the beautiful creations that have stood the test of time that every person visiting should see. Full of art and history museums and long standing churches, these are the heart of the city that have made it grand and humble at the same time. 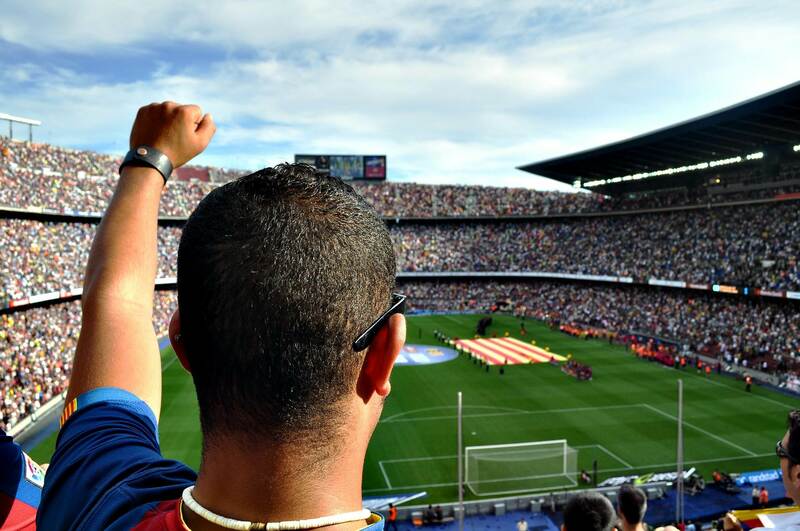 From famous beaches, historic open parks and cobblestone roads, to cultural institutions such as the Gran Teatre Del Liceu and of course FC Barcelona, Barcelona offers a variety of experiences waiting to be uncovered by curious travelers. 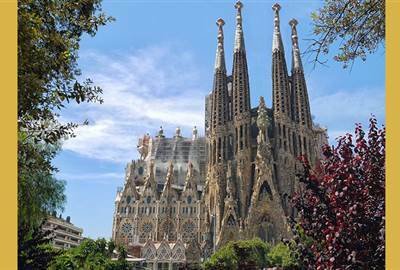 The Sagrada Familia may be the first thing you know even before you arrive in Barcelona, but it’s an unfinished story in itself. Known for its intricate and creative tiling as well as unconventional architecture, Park Güell is no doubt a Gaudi masterpiece. A picture-perfect postcard anytime of the day, the park never gets old no matter how many tourists it may receive every year. 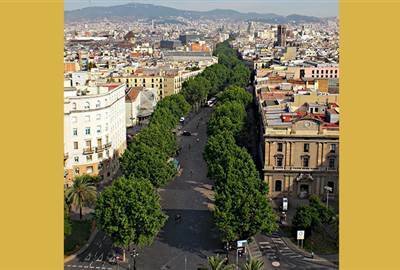 A 1.2 kilometer-long street where everyone can relax and stroll, La Rambla is definitely a standout amidst the winding and narrow streets of Barcelona. Informally dubbed as a “human river”. 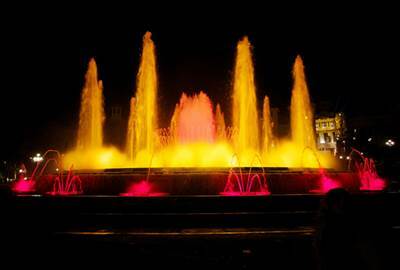 The envy of most fountains in terms of grandeur, the Magic Fountain of Montjuïc continues to entertain large crowds year after year. 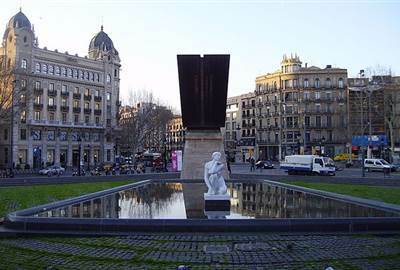 With Carles Buigas being commissioned to do a “colossal and costly piece of work” in 1929, no doubt that the fountain came to be with just the same purpose in mind. 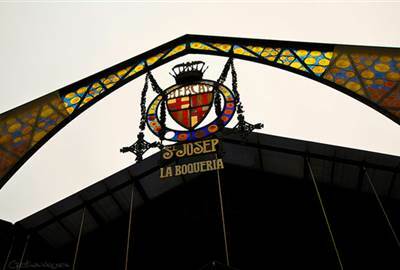 If you’re planning to go on a picnic, eat tapas, or you just want to experience shopping in the markets of Barcelona, Mercado de la Boqueria should be your first stop. Almost every ingredient in your favorite dishes has a stall that is dedicated to it, so take your pick and try not to fill up your basket that quickly! 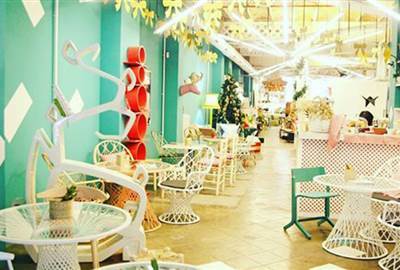 Step inside this café designed by a professional interior designer and take your coffee experience to the next level. Those who have an eye for pretty and creative things will go bananas for Mar de Cava, and we’re not going to blame them. Best known as “La Champañería”, Can Paixano is famous for their Cava, or the Catalonian champagne. Pair with their scrumptious sandwiches during the day and you’ve just amped up that lunch game. What do you get with cheap food and cheap drinks? Well, if it’s tapa and beer, you’ve just won the food lottery. If you have a big appetite but your budget is otherwise. 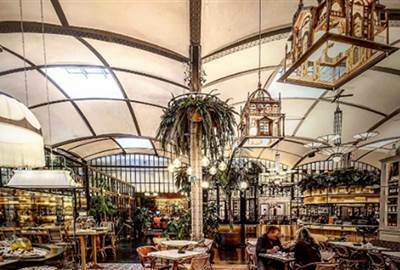 It may be the new kid on the block but being located in Plaça de Catalunya, tourists and locals alike have flocked to El Nacional. No one can look past great food and a great place. If you’ve never tried seafood in a can, then it’s about time to grab one from Bar Electricitat. Start off your meal with this Spanish Specialty that packs intense flavor and quality in the same can, waiting to be discovered by tourists. 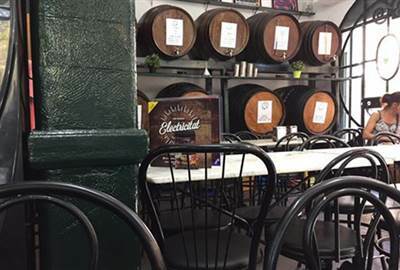 Don’t forget to get your drinks after, as it is one of the best bars in Barceloneta. The supper club scene is a traditional dining establishment which also doubles as a social club. 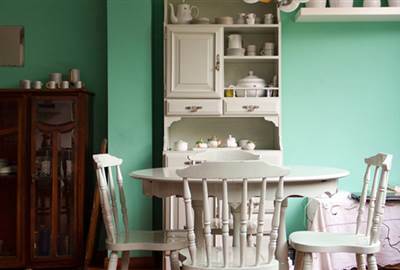 Here you can have intimate dinners by choosing a private table or a shared table to meet new people. It’s a fine dining experience in a cozy and homey setting. 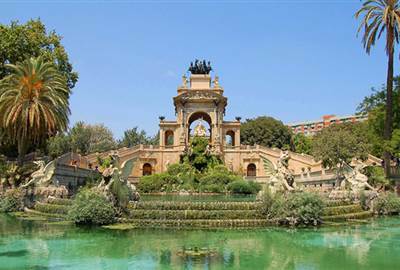 A greenery that has everything going on, Parc de la Ciutadella gives you a breather from Barcelona’s busy streets. Relax, go on a picnic, go boating on the lake, meet some animals in the zoo, have an artsy trip to the Museu d’Art Modern – there is no shortage of reasons why you shouldn’t leave just yet. Food is a serious topic in Barcelona. Spanish food has many options and varieties and is one of the healthiest diets in the world. 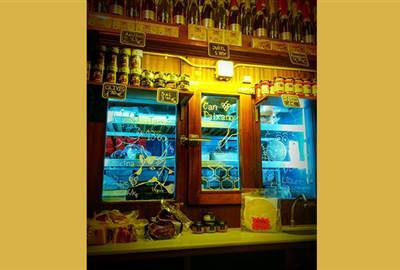 Due to its proximity to the Mediterranean, Barcelona food includes great seafood dishes.